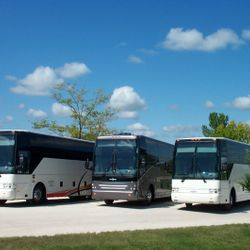 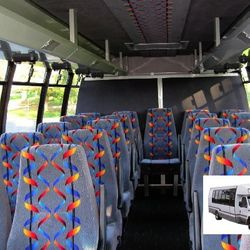 No matter what size group you need a chartered bus rental for, we can assure you it will be clean and the driver will be prompt, friendly and professional. 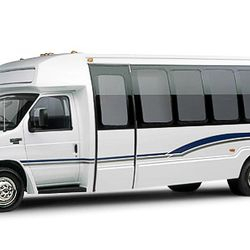 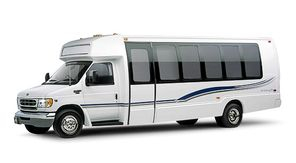 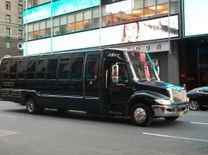 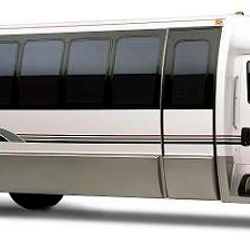 We have vehicles that range in size from 12-57 passengers. 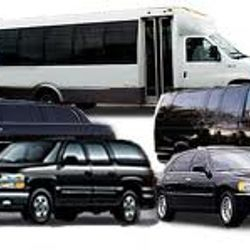 We also service the surrounding Chicagoland areas. 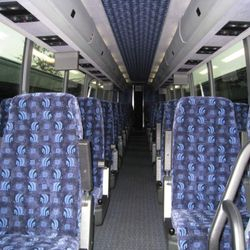 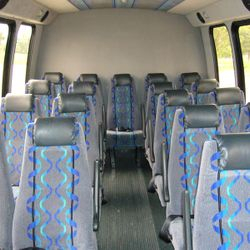 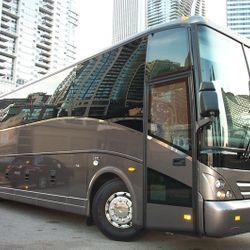 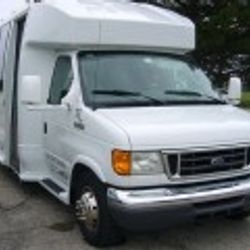 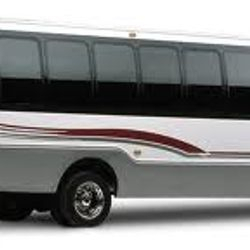 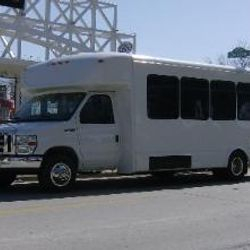 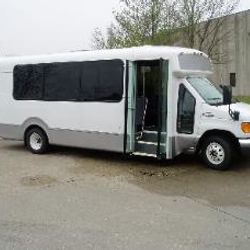 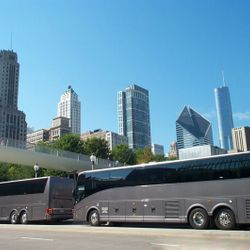 Call us today at 773-430-8531 or 224-801-6156 to book your next charter bus rental.